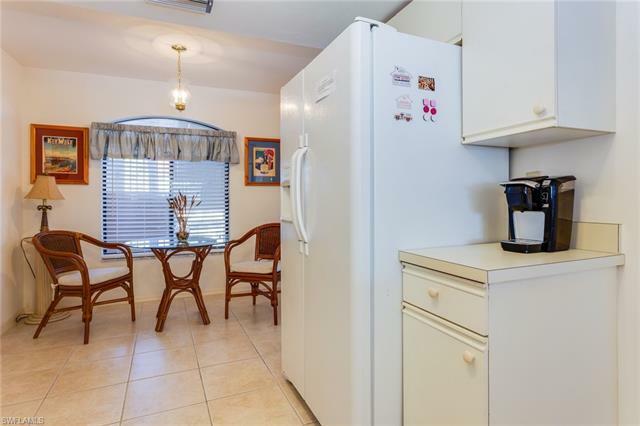 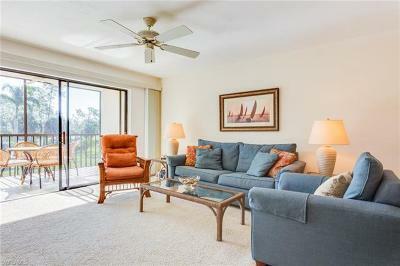 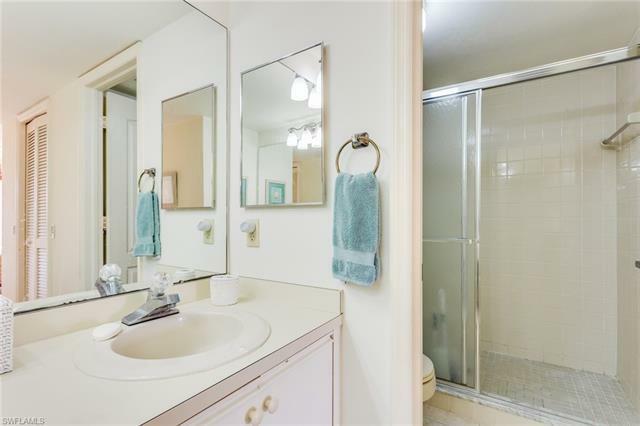 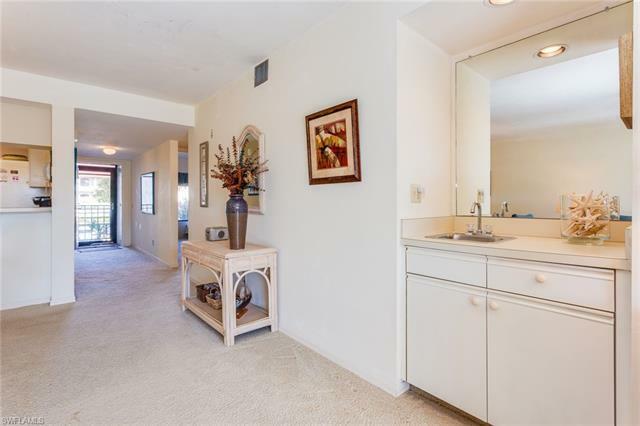 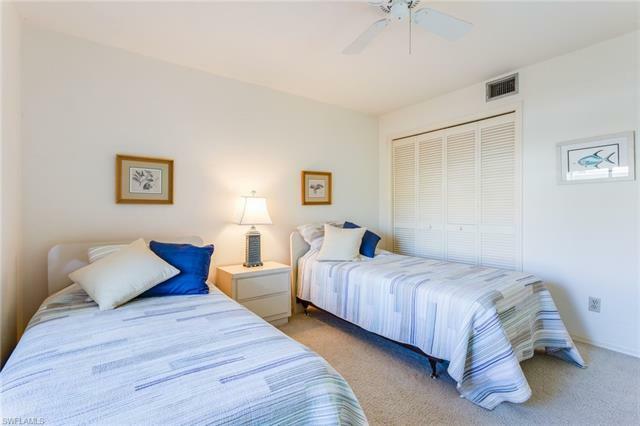 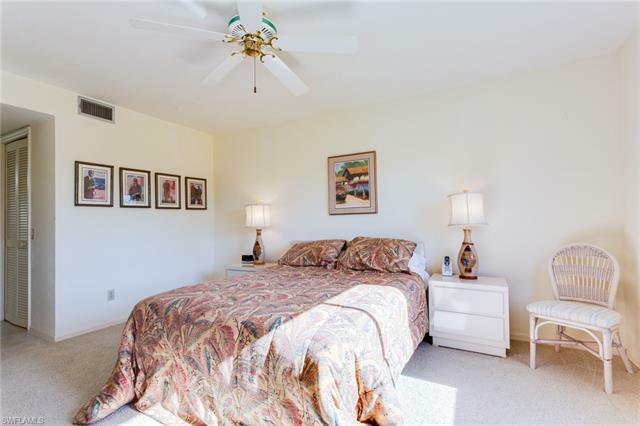 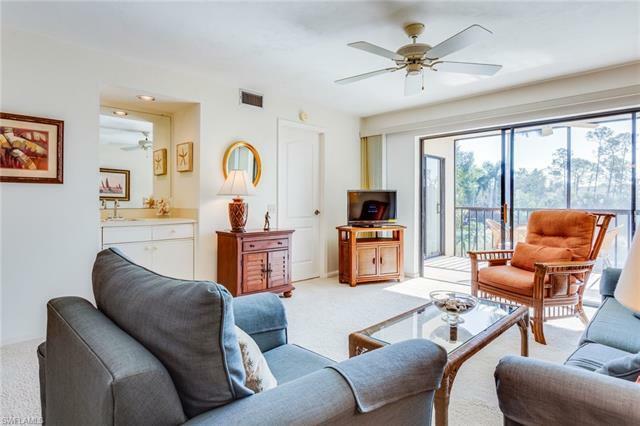 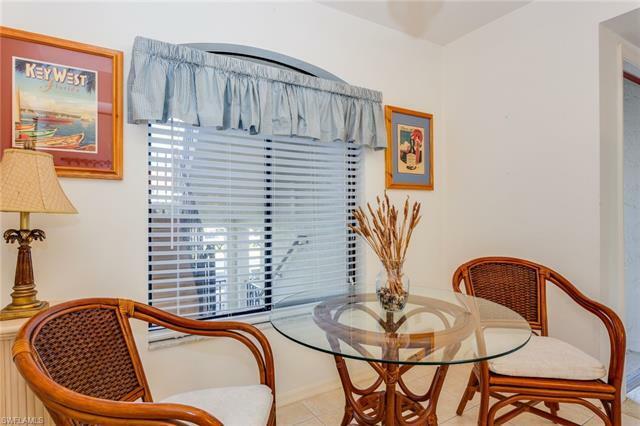 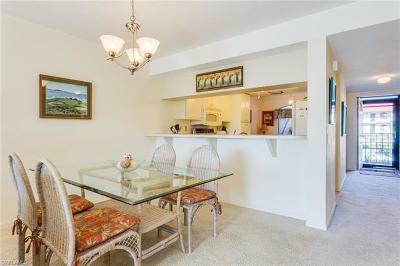 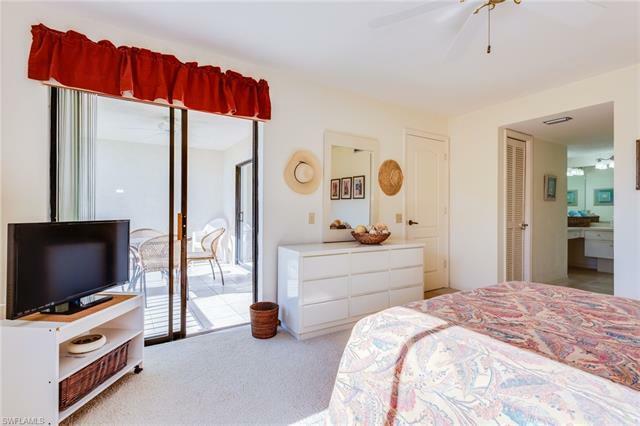 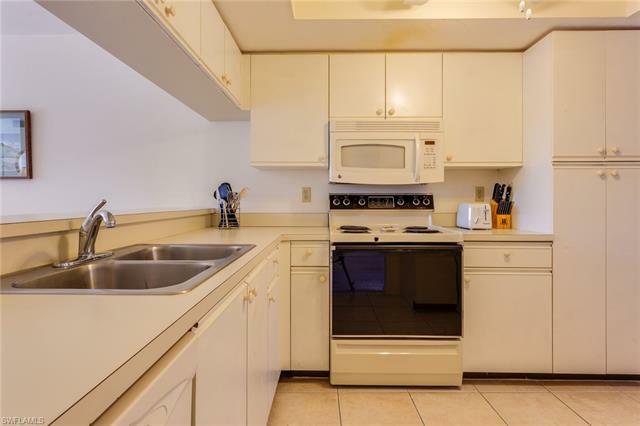 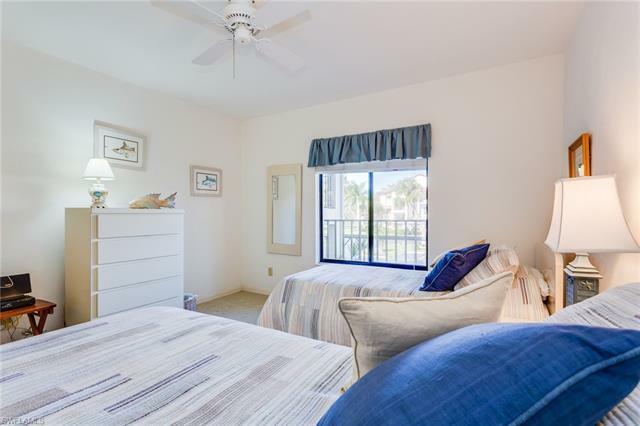 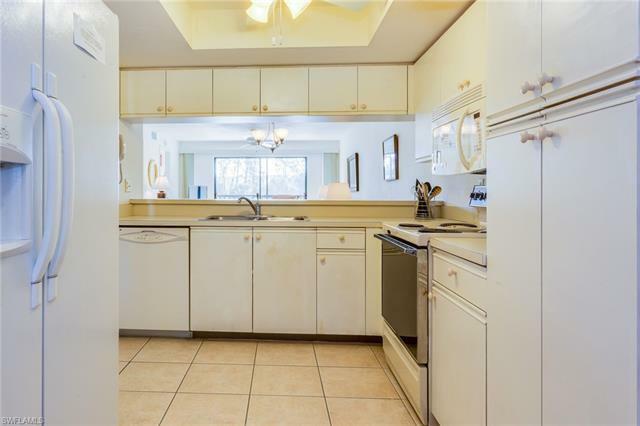 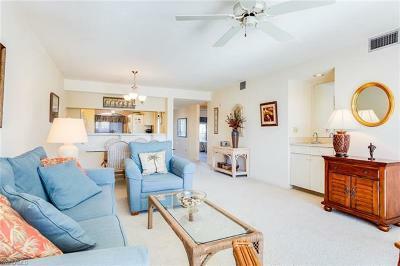 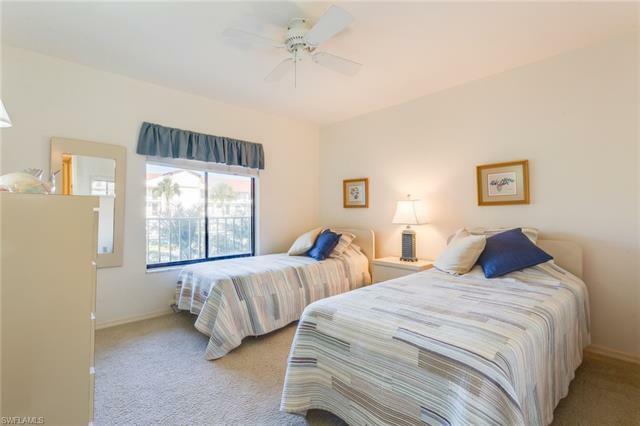 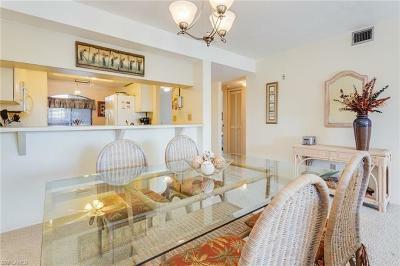 2 bed/2 bath 2nd floor condo. 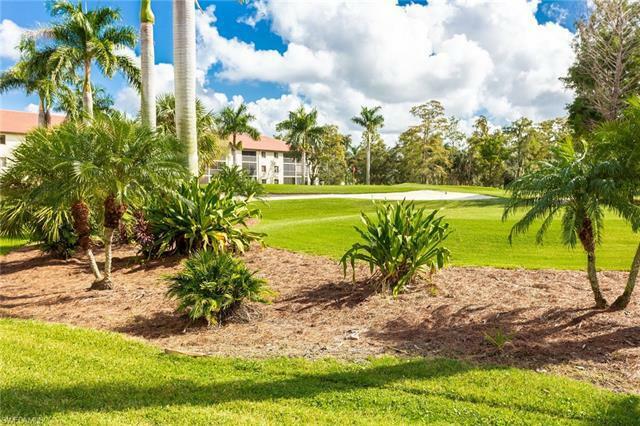 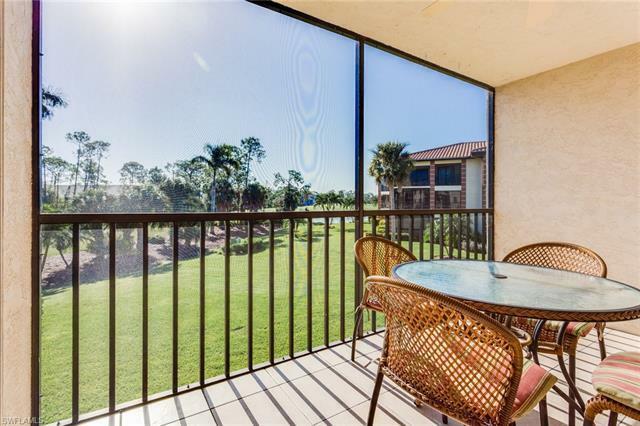 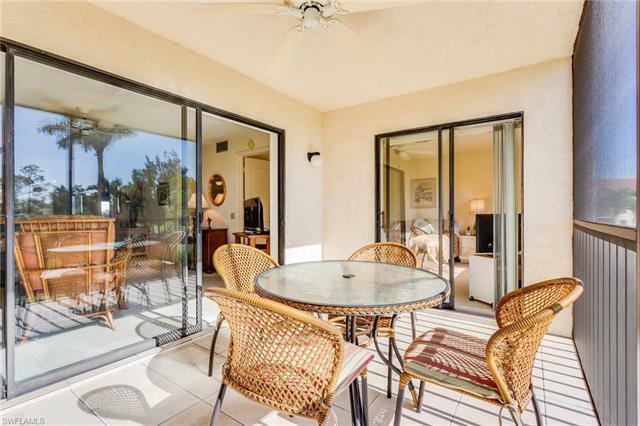 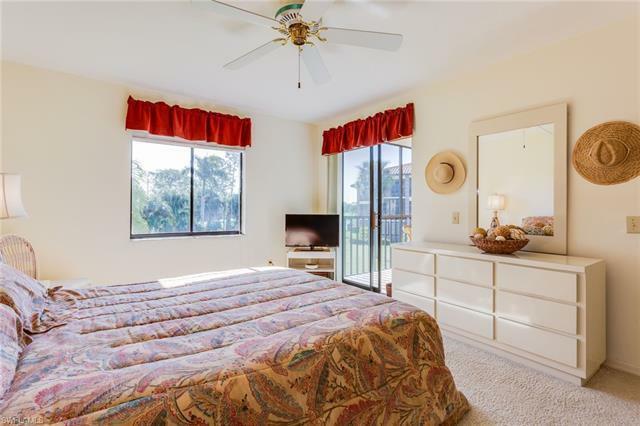 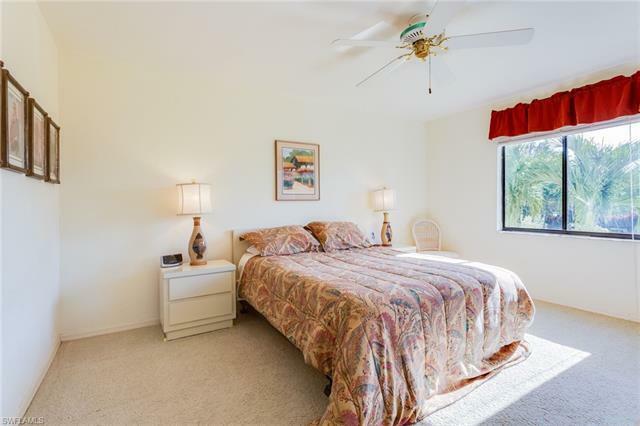 Move in ready, bundled golf included, nice view, turnkey. 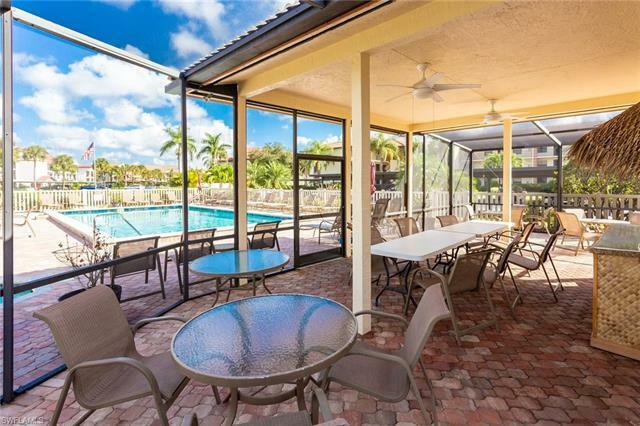 Updated Clubhouse & facilities. 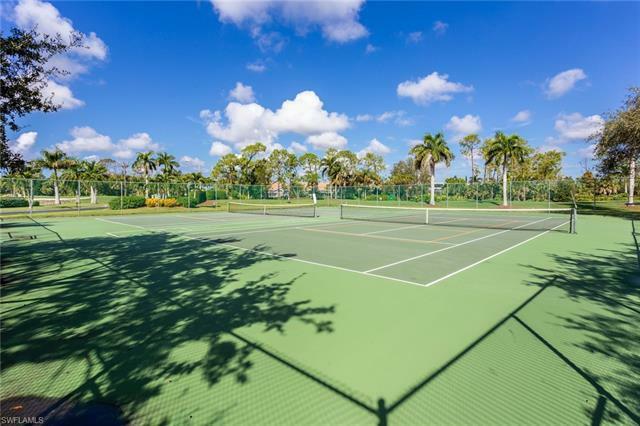 New har-tru tennis courts. 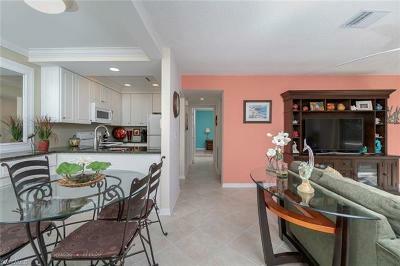 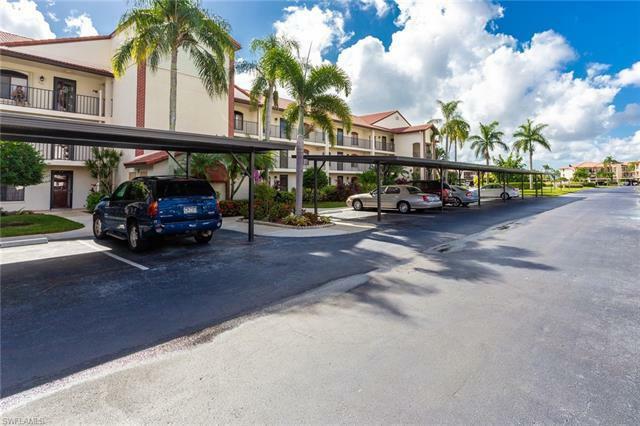 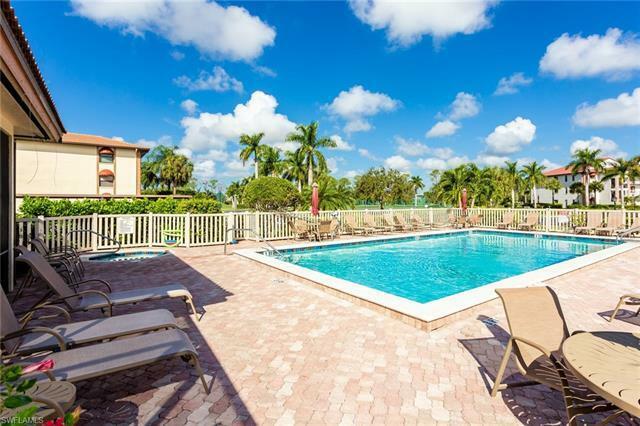 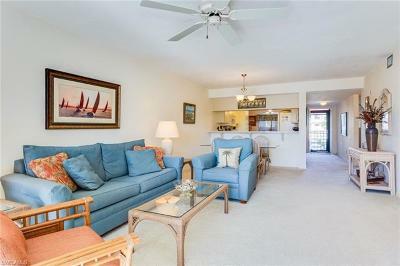 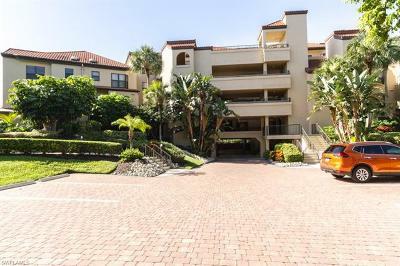 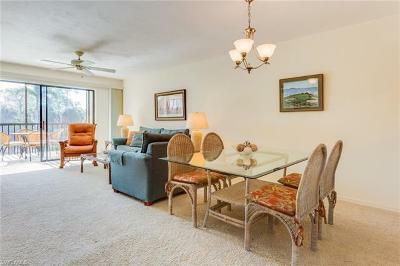 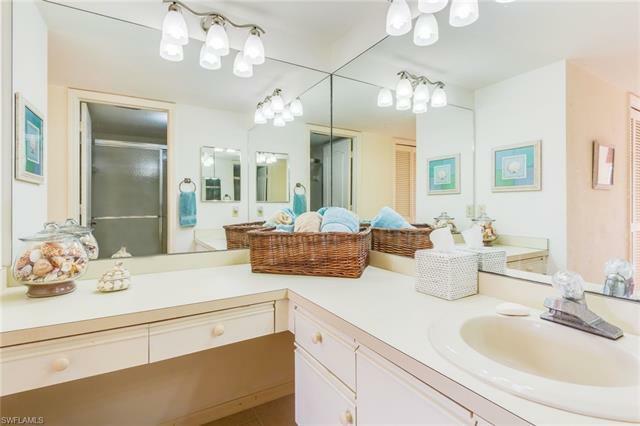 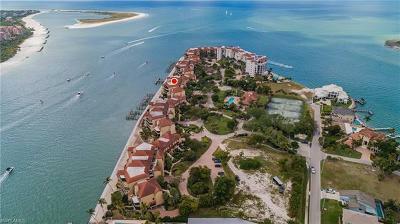 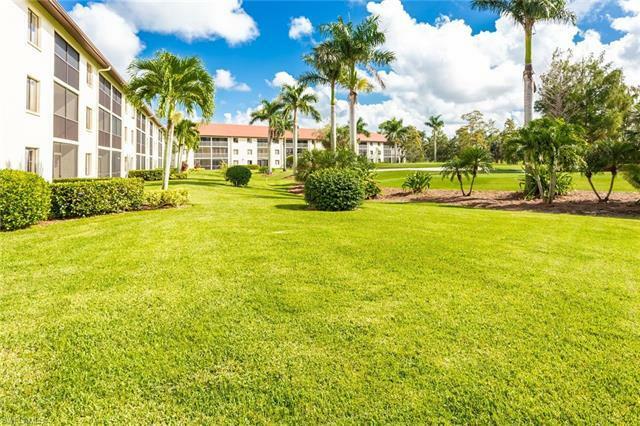 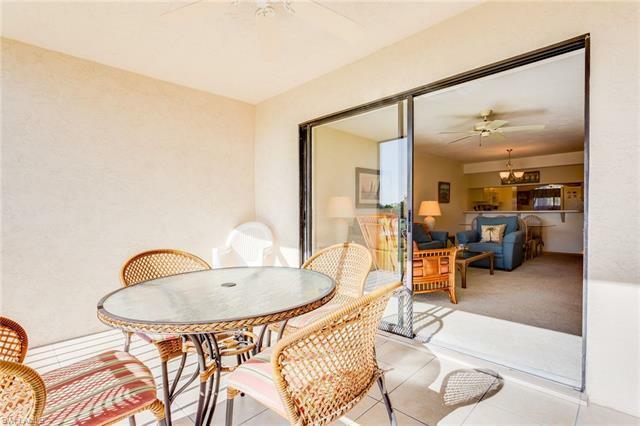 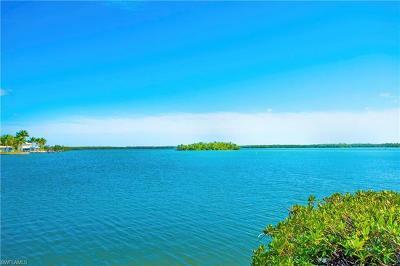 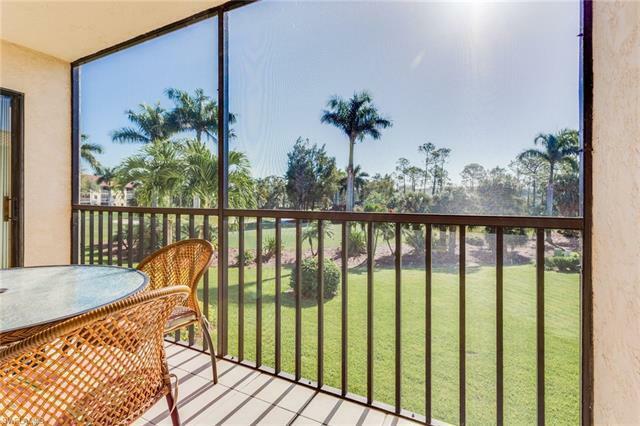 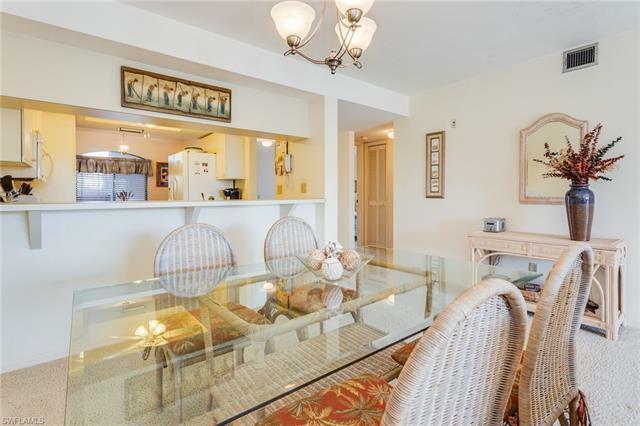 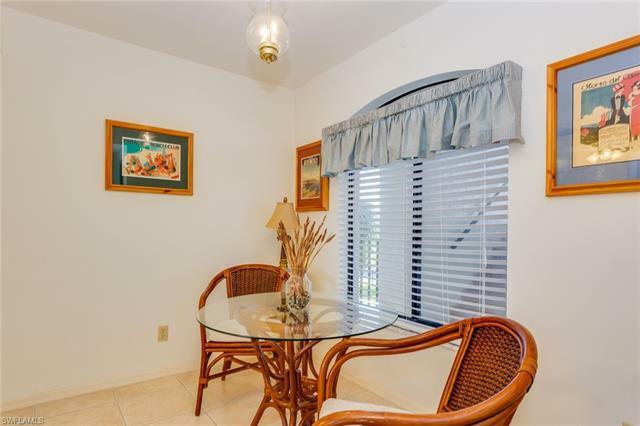 Close to downtown Naples and it's beautiful beaches & shopping.